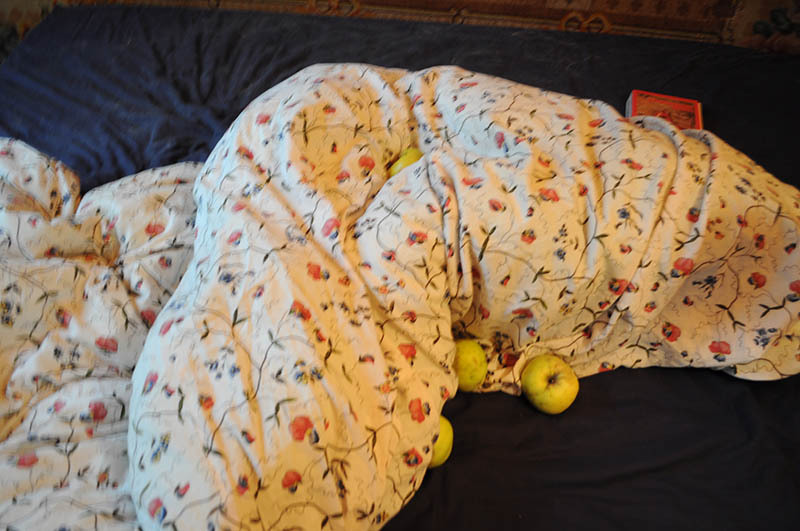 Mikiinvented the best place to keep the apples! 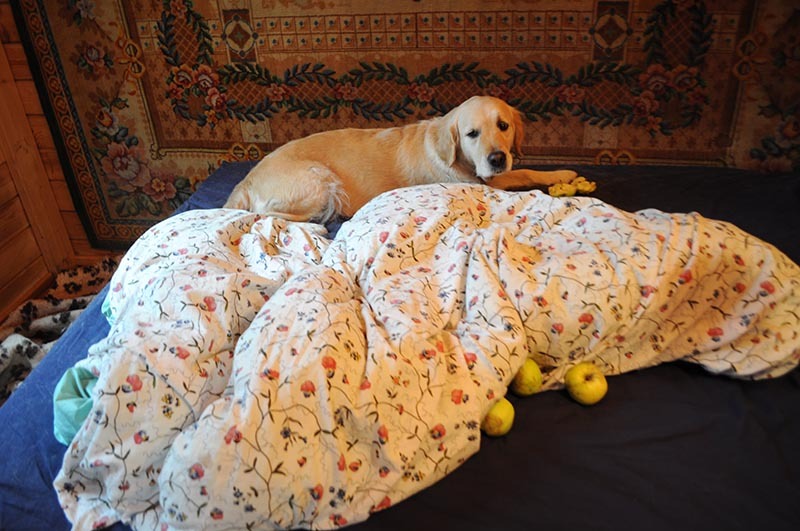 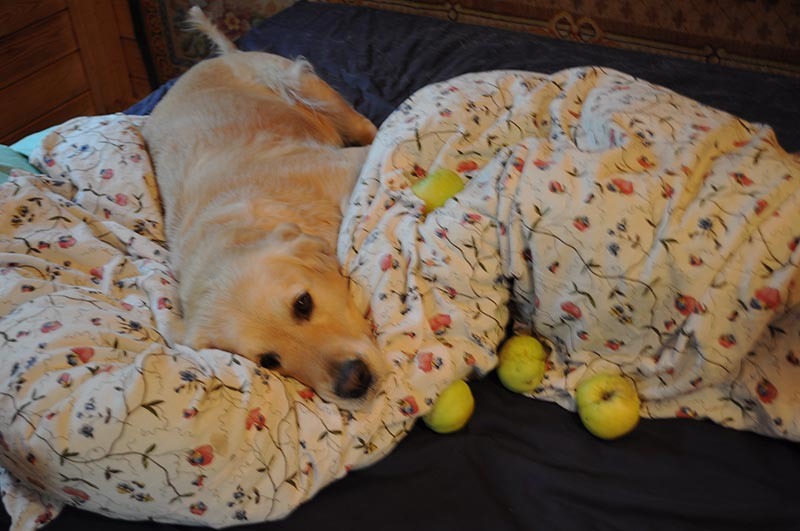 We have lots of apples now, but how to save them from other goldens? 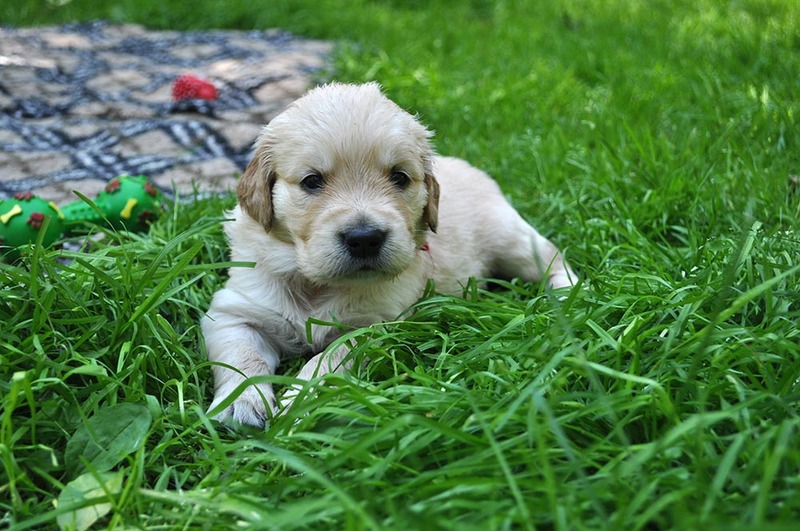 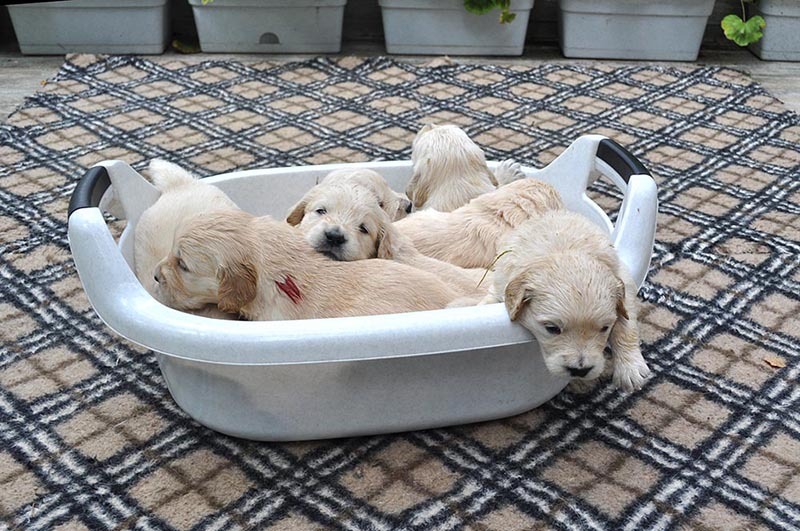 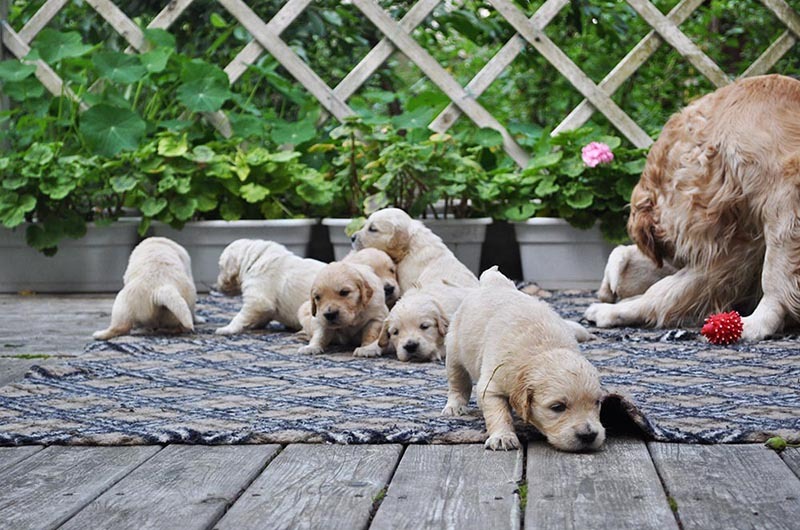 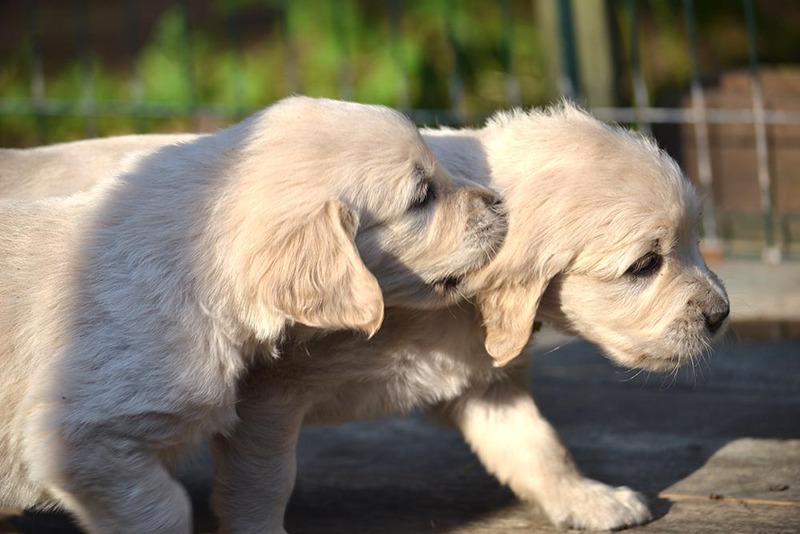 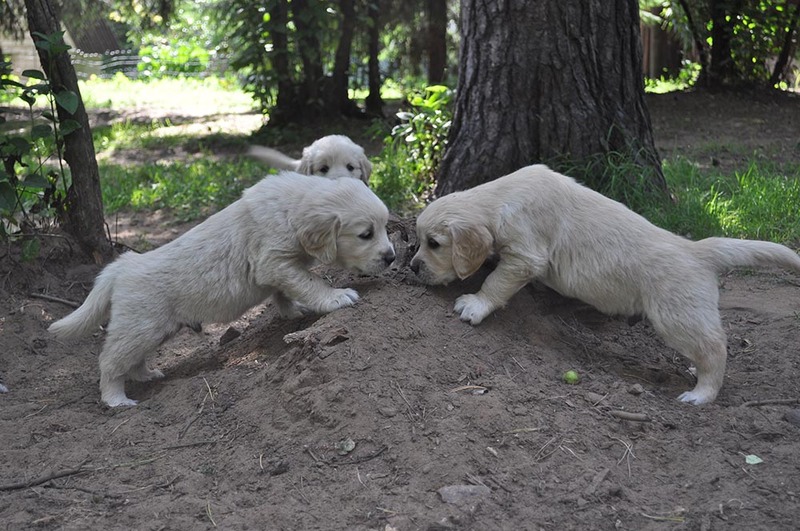 Our Golden Puppies are 7 weeks! 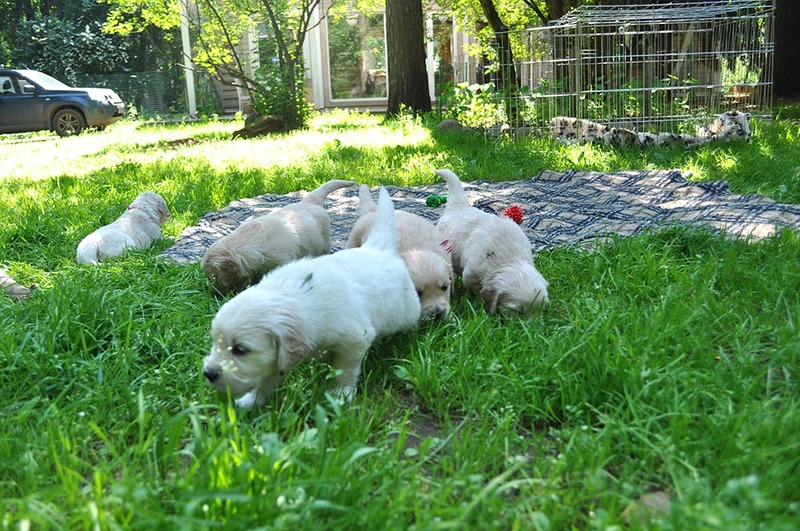 Puppies are 40 days old! 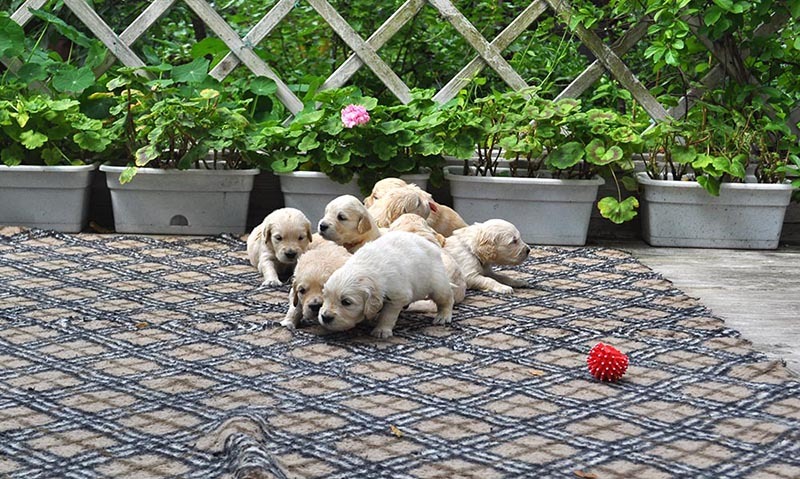 Puppies are 27 days old! 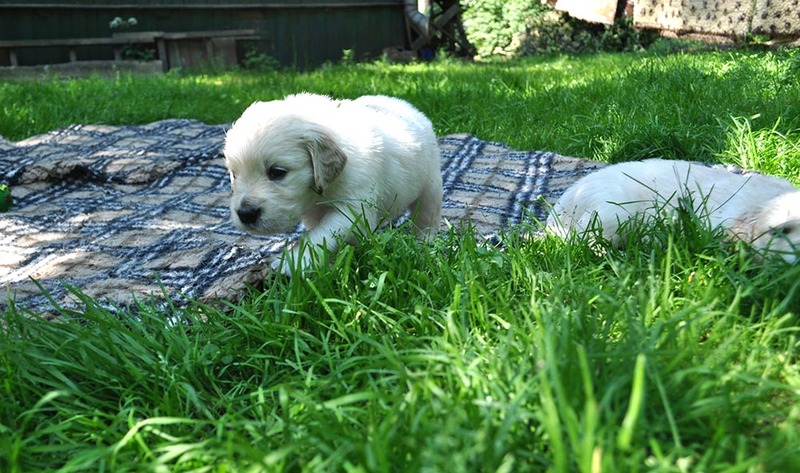 We are 22 days old! 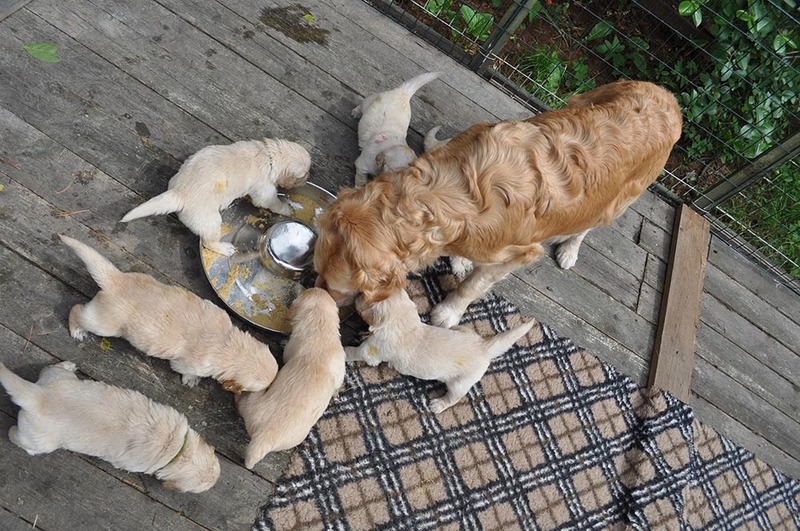 7 boys and 2 girls arrived that night! 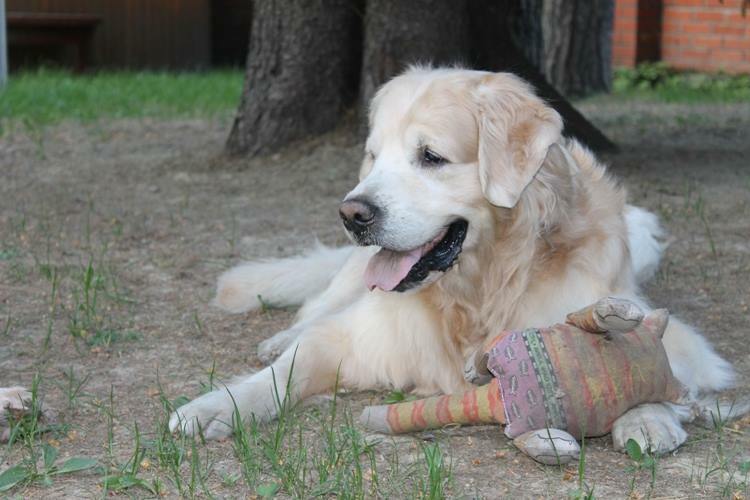 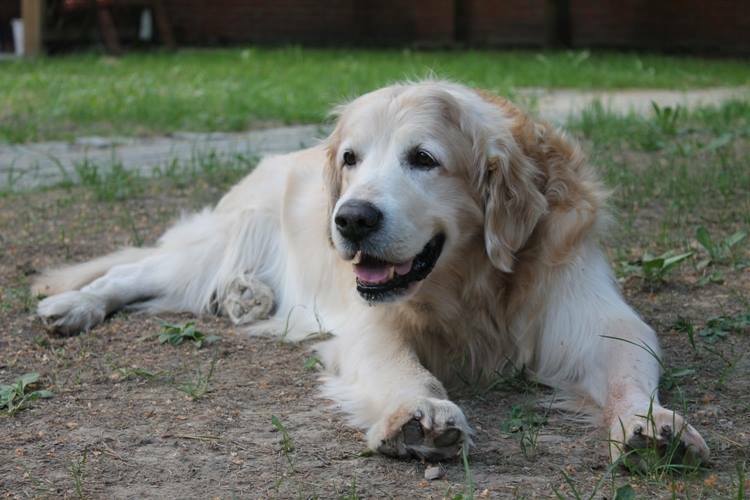 My very first Goldens are 13 years old!